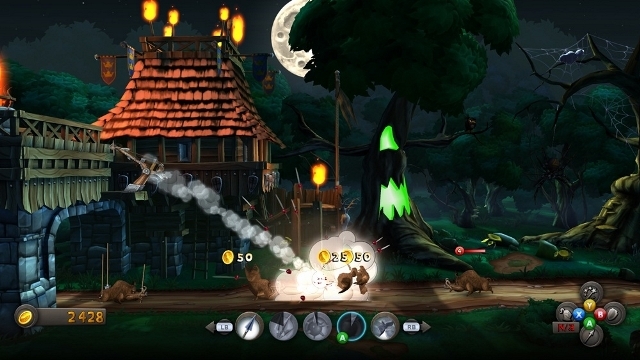 CastleStorm was developed by Zen Studios and published by Microsoft Game Studios. It was released May 29, 2013 for 800 MSP. A copy was provided for review purposes. 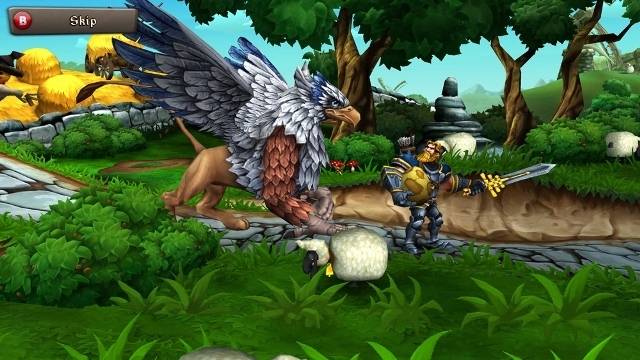 In CastleStorm you’ll sometimes shoot sheep. Out of a ballista. Into a castle. It’s made possible by a unique propulsion technique: rainbow excrement. Zen Studios’ CastleStorm is obviously not a game that takes itself seriously. It has a story, but it’s intentionally dumb. There are blue guys. There are red guys. The red guys steal a shiny object of immense power from the blue guys, and the blue guys, somewhat reluctantly, go to war in an attempt to retrieve it. 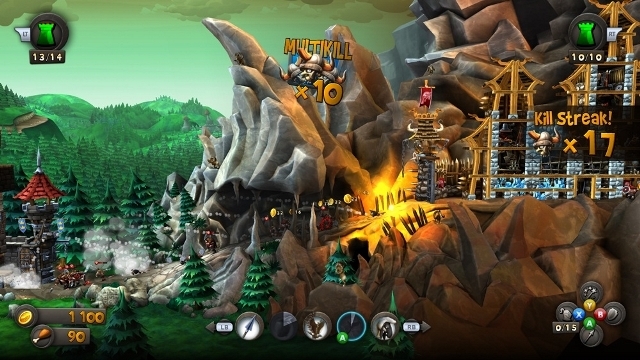 Cutscenes filled with overtly cheesy and occasionally humorous jokes frequently interrupt the tower-defense-meets-Angry-Birds gameplay, but the joy of launching projectiles, which are only occasionally weaponized beasts, out of your ballista and towards enemy castles and opposing forces marching on your own castle will keep you coming back for more. Plenty of options — At first, CastleStorm will seem simple to a fault. You have a castle. The enemy has a castle. You have a ballista. The enemy has a ballista. You have soldiers. The enemy has soldiers. It’s a feeling that quickly evaporates as you progress through the campaign and unlock an impressive variety of unit types, ballista projectiles, magic spells, castles — including those you build yourself — and upgrades. Though you will encounter the occasional mission objective that changes things up a bit, most levels involve you defending your castle and flag while electing to either capture the enemy’s flag or tear their castle down to its foundation. Thanks to the numerous tools of destruction at your disposal and those employed by the enemy, this formula never gets old. It’s challenging and satisfying to implant arrows in troops’ heads, crash down gates with flying quadrupeds and blow castle rooms to smithereens with bombs. Good thing, too, because success in later levels is achieved only by nimbly managing your war assets. Fail to do so, and you’ll be overwhelmed as the no man’s land between the safety of the opposing castle gates quickly becomes the enemy’s land. Build ’em up, tear ’em down — In addition to pre-fabricated castles that are unlocked as you progress through the campaign, Zen has also included the option for building your own castles. The castle editor is simple enough to use that anyone can get the hang of it after a few moments of tinkering around and allows for construction choices that directly impact battlefield effectiveness. The combination of successfully defending your own creations while lobbing everything but the kitchen wash basin at the enemy’s stronghold is addictive. And though the wait for cooldown timers on projectiles to expire can be excruciating, it’s only because you can’t wait to blast them through gates, pillars and rooms in opposing castles. Almost, but not quite — CastleStorm‘s difficulty increases gradually over almost the entire course of the game. New enemies and challenges are introduced slowly, ensuring things stay interesting. Failure throughout most of the game is brought upon by the player’s own lack of foresight, and it’s rarely difficult to find the motivation to jump right back on the horse and try again. And then there’s the last challenge. 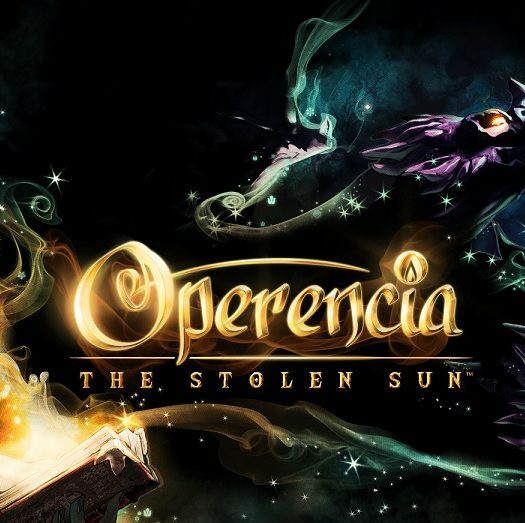 Before you can see the end credits, you’ll have to overcome a level that clearly assumes the player has raised the considerable funds necessary to purchase copious amounts of upgrades. Raising these funds means grinding through mostly boring optional side mission (more on those shortly) and/or consistently achieving stellar results in the main levels. The level’s brutality is matched only by its surprise effect: those that precede it can be conquered with a far more reasonable amount of upgrades, leaving players ill-prepared for the final showdown. Worse yet, things are still unevenly challenging even with a substantial amount of upgrades. It’s a most unwelcome surprise. Optional, but not really — While playing through the campaign, you’ll often be given an option or two after beating a level. You can either plow ahead to the next required story mission or take on an optional side mission. The story missions are great fun, so it’s natural to want to jump from one to another. Natural, but perhaps unwise. 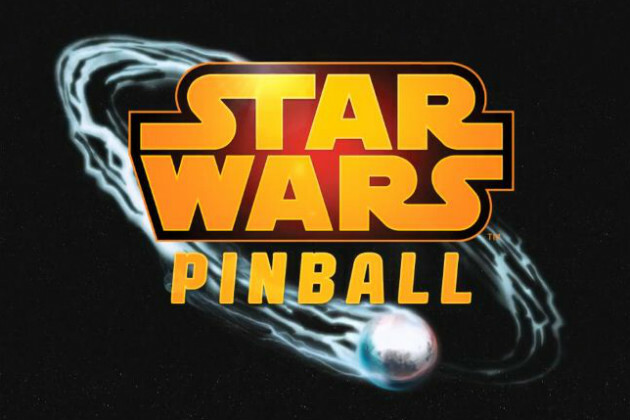 Most players are going to need every coin they can get to beat the game, which means playing through an inordinate amount of side missions with objectives like shooting flying turkeys or surviving waves of enemies as a “hero” character. It’s nice that Zen’s included something extra for those who want more, but these levels lack the ebb and flow of battle that makes the standard tower defense levels so enjoyable. 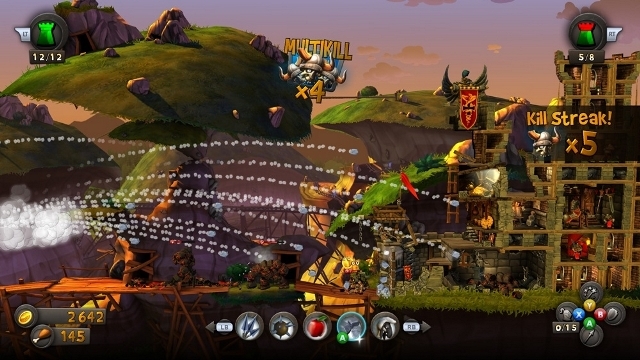 Though Zen Studios misplays the final moments of CastleStorm, the vast majority of the campaign is strong enough to keep players storming the gates. Being all but forced to shoot scores of mindless animals in side missions gets stale in a hurry, but the main levels’ explosive games of Jenga and murderous matches of capture the flag never do.